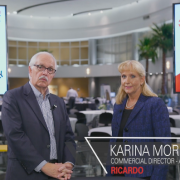 The auto industry is poised to begin a shift from silicon chips to smaller and more efficient “wide-bandgap” semiconductors made with gallium nitride, says Karina Morley, Ricardo’s commercial director, Automotive. These advanced chips will be 20%-50% smaller than the silicon semiconductors they replace. That will enable far more compact electronic control modules. Gallium nitride chips are likely to debut in about 2019 in audio amplifiers, laser sensors and 48-volt control modules for electric and hybrid powertrains, Morley says. 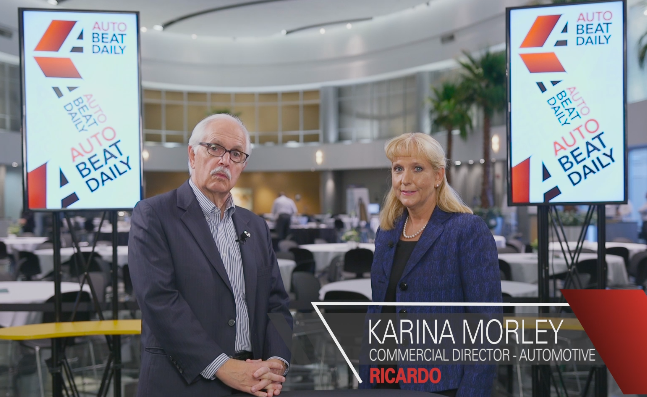 She notes that Ricardo is applying its expertise in systems and component interaction to help carmakers develop next-generation computer modules.